This beautifully maintained family home, situated on a large lot in the established El Centro neighborhood is ready to welcome your family. 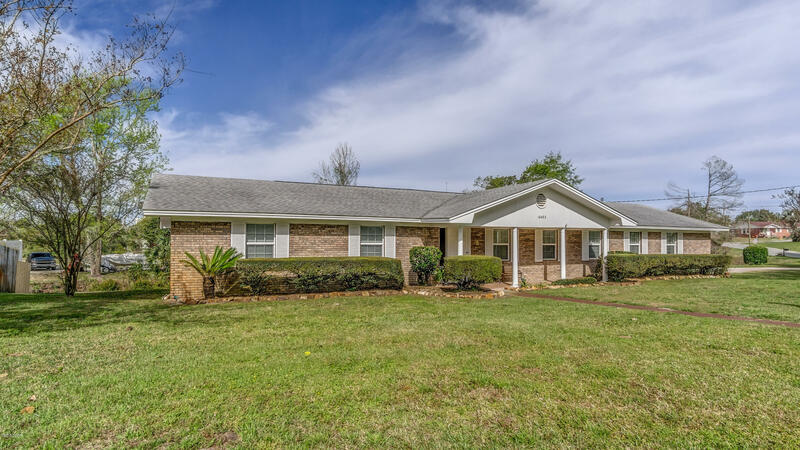 The 3 bedroom, 2 bath home will be getting a new roof in March and the seller has just renovated the master bath with new flooring, cabinetry and a gorgeous walk-in shower. The kitchen features stainless steel appliances, tile floors, and there is beautiful wood flooring throughout the main living area and dining room. This location is conveniently located to Pier Park, the beaches and Frank Brown Park.